Public Service Commission (PSC) has published the result of Senior Staff Nurse Appointment. 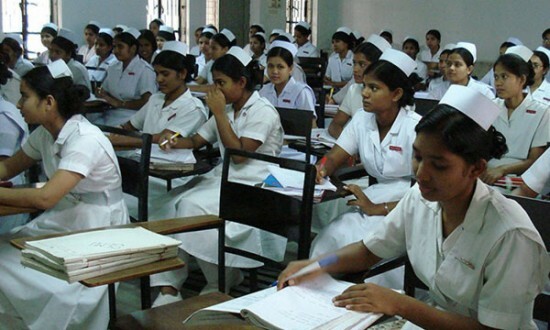 Circular for appointment of Senior Nurse Staff was published on March 28 this year. According to the source of PSC, 18 thousand 63 candidates applied for it. Among them, 11 thousand 430 candidates participated in the preliminary test held on the 3rd June. 11 thousand 95 candidates passed in the preliminary test and result of 125 candidates were postponed. Today, PSC has recommended 9 thousand 484 candidates to appoint from those who have passed the preliminary test. The appointment process will start very soon, according to PSC. click here to view or download the result published by PSC.